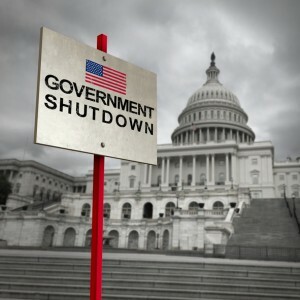 The National Association of Social Workers Kentucky Chapter (NASW-KY) urges Kentucky Senator Mitch McConnell to end the longest shutdown in U.S. history by putting the House-passed appropriations bills to vote today. NASW-KY encourages everyone to contact Senator McConnell and ask him to end this manufactured crisis. It is hoped the bi-partisan committee appointed by President Trump today will listen to the Border Patrol experts and build a sound plan for protecting us and then develop immigration reform that keeps us safe and welcomes people to our great country. Why is the word “elected” in apostrophes? Every member of the U.S.House. U.S.Senate, the Vice President and the President was duly elected to his/her office by registered voters. BTW, border security IS the top priority for the furloughed government workers as it is for all U.S. citizens. Private funds close to $20 million are going to help private landowners at the border build their own walls. We are moving ahead. 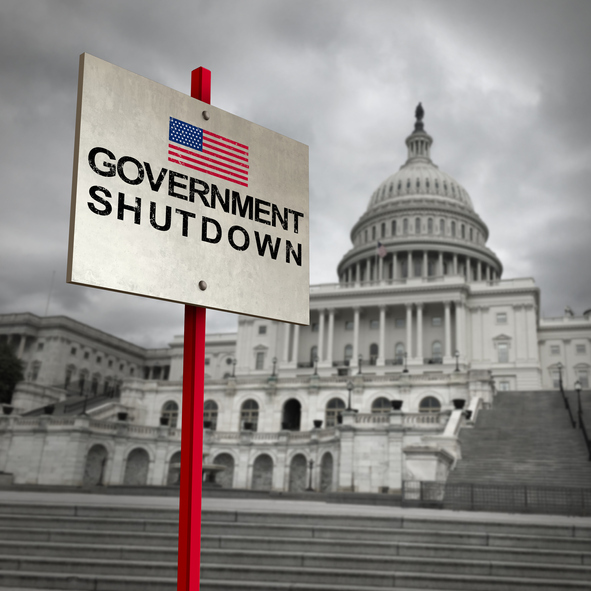 NASW should announce how they are helping furloughed workers in both public and private sectors, instead of mere political postering.